The Cottage was originally built in 1936 and is one of the oldest homes on the Siesta Key. The Cottage actually predates Beach Road when the Inn was beachfront property. 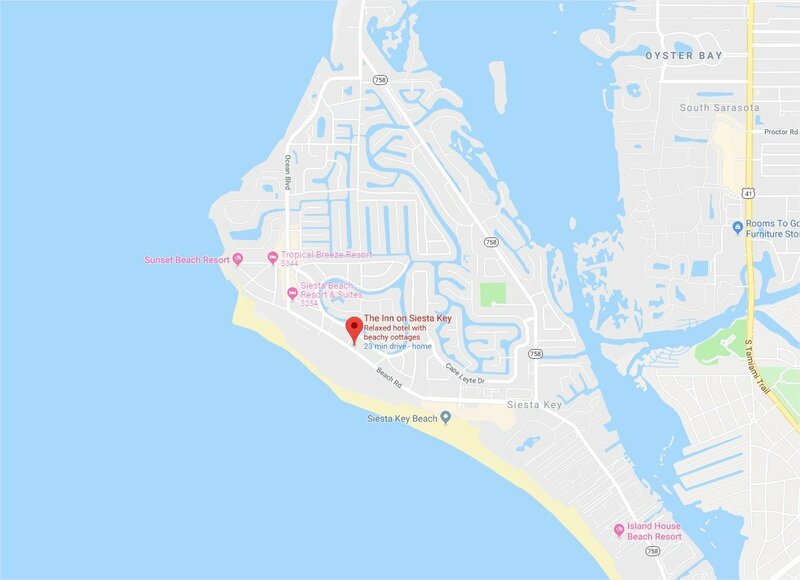 The Inn is conveniently located on Siesta Key Beach, access #9, and its guests enjoy beach access right across the road. 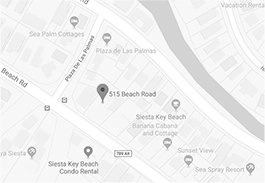 Siesta Village is also just a 5-minute walk from the Inn.